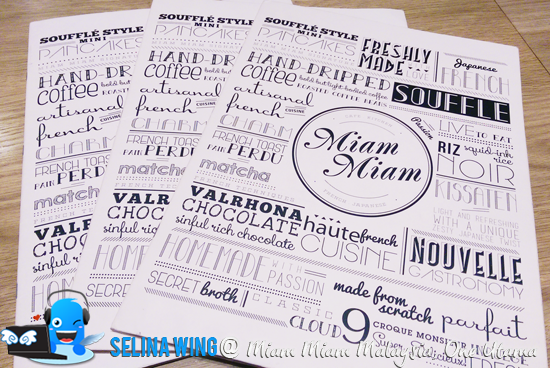 Why they decide to choose a name - "Miam Miam" for their restaurant? "Miam Miam" in French means ‘yummy’ so they have a good idea to combine two cultures, French and Japanese to make more delicious dishes! They have famous Matcha (green tea) and Azuki (red beans) beautifully married into lush French Souffles or Savoury Teriyaki. 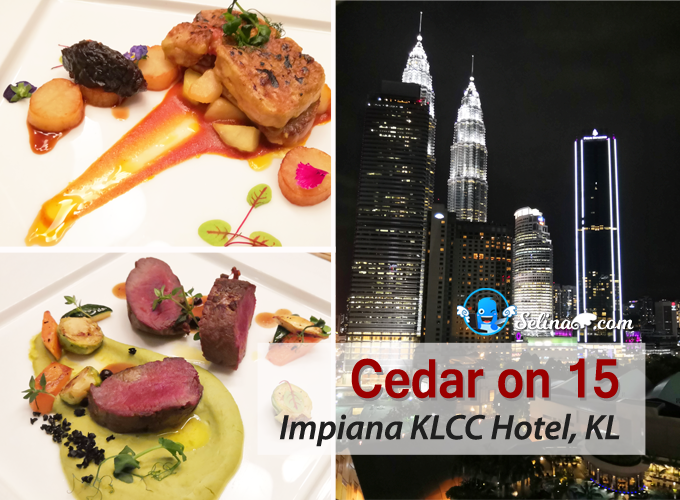 Inspired by the grace & old-school charms of French Cafes and Japanese Kissatens, that is why Miam Miam exists for the custromers can get the delicious culinary experience! 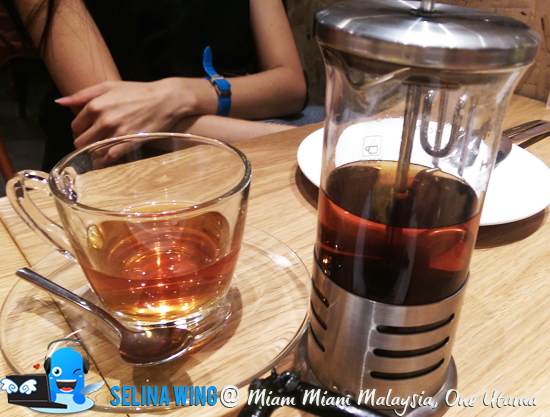 First time, Miam Miam, 2nd branch cafe opened at One Utama, Damansara Utama in in Malaysia. 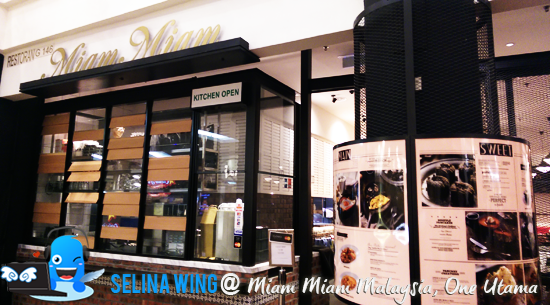 I heard that Penang also have 1st Miam Miam which located at Gurney Paragon! I used to saw many people are queuing so long at Miam Miam, the crowd people sit inside so fully when my family and I always passed-by! My good friends and I always want to try it! 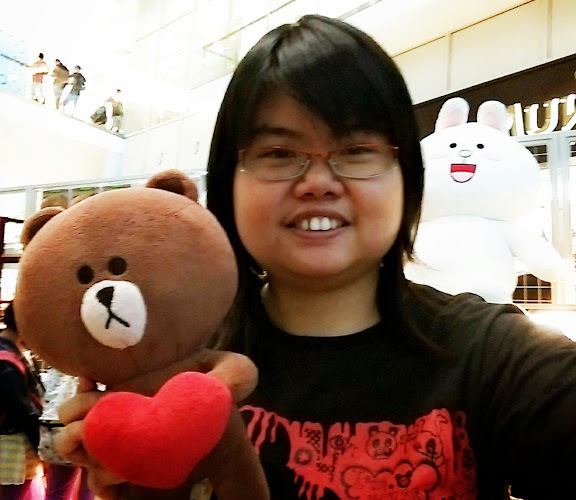 Luckily, we have a good chance to celebrate birthday with my good friend, so we went to Miam Miam and took a table so early! First time, my good friends and I tried to eat all dishes so yummy!! I ordered my favorite tea drink, Ice Matcha Latte with Matcha softee (RM13.80). My good friend, James like Matcha Smoothie with Red Bean Cream (RM13.80). My best friend like to drink Iced Coffee (RM9.80). Finally, Woon Koon really love Earl Grey Tea (RM10.80). 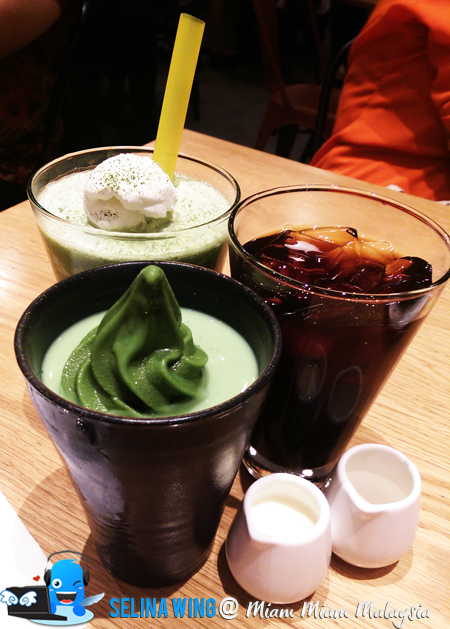 I tasted the Ice Matcha Latte with Softee, like green tea ice-cream so delicious! I felt our drink are expensive, right? We don't mind so try once only! 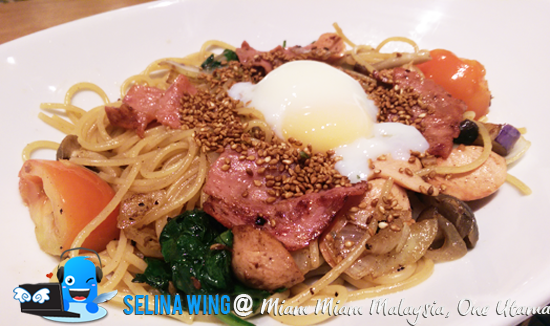 My best friend recommended that Miam Miam's spaghetti is our a must-try because it is very special to mix the sautéed mixture of spaghetti, turkey ham, frankfurters, poached egg and various vegetables such as baby spinach, tomato and onions, topped with a generous amount of sesame seeds. Miam Miam put their secret specialty - French butter, secret sauce and shoyu inside the spaghetti, then a boiled egg at top on the spaghetti, so creativity! Lastly, we got a very unique dish, called "Riz Nor". Wow! 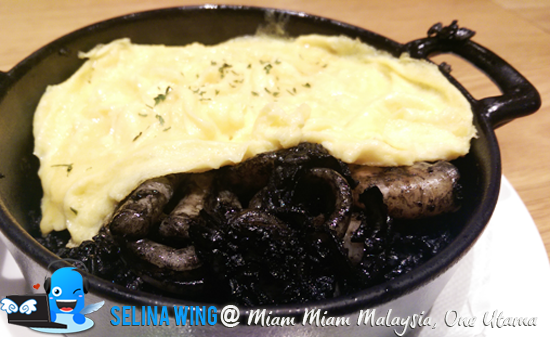 First time, we ate black rice with omu egg in one pot dish! 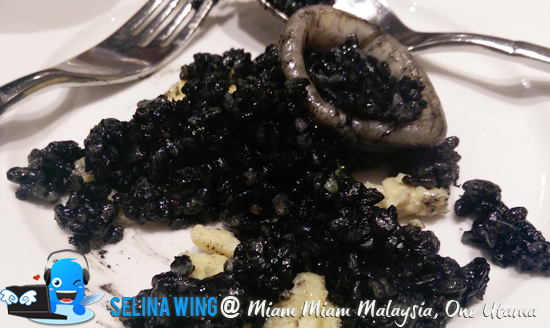 I think that French always prepared their culture food - black rice with seafood squids, that is why I think that from squid ink, it cover the rices into black! I really like omu egg, which is very soft, match with the hot black rice! 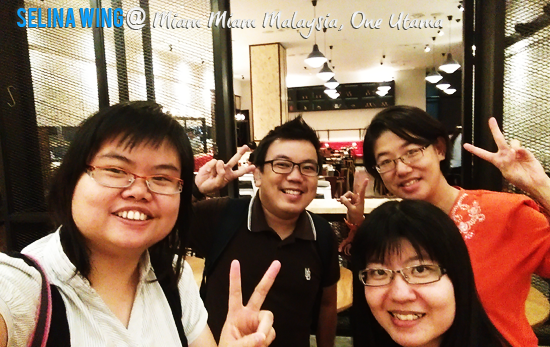 We ordered two main courses to share so together, it is enough for 4 persons like we enjoyed it so much! Then, my good friend, James want 3 desserts so wow! We girls cannot eat more desserts because we worry that we will gain more weight! We glad that each dessert are not very big! For me, the Matcha Souffle, unique french dessert is BEST because it is very soft to bite so easy! 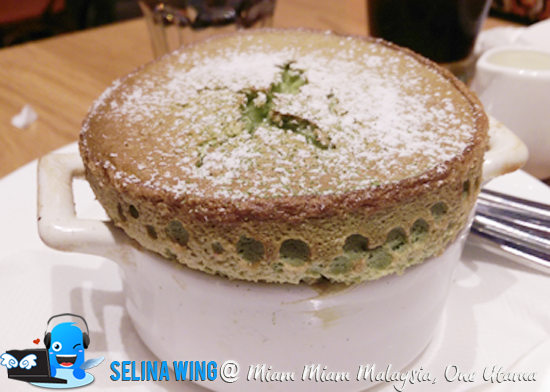 There are three Souffles; Chocolate, Vanila and Matcha (green tea) so you can choose which is one of your favorite! I surprised that the ice cream on top of pancake to combine with banana and caramel syrup, also decorated with dark chocolate at the bottom! So sweet! I really like it! My good friends managed to finish this pancake so fast!! Next time, I sure try one again! 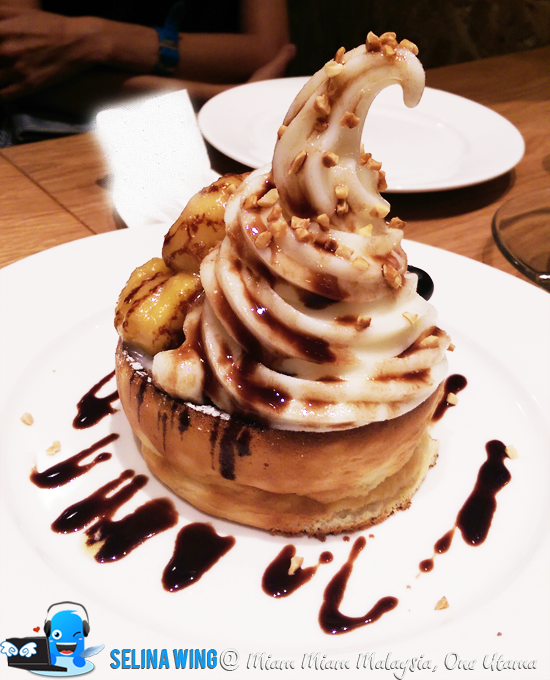 I recommended that Caramelised Banana Pancake is very best! 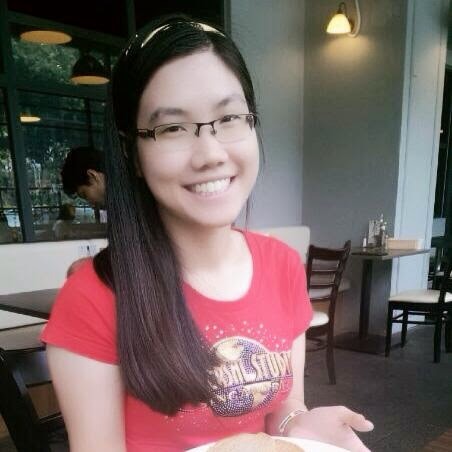 My good friend want to try the Chocolate Molleaux Dessert with vanila ice-cream! I think that it looks like cute cupcake. Haha. But I tasted the chocolate molleaux is very soft while it mix with ice-cream in my mouth! So yummy! 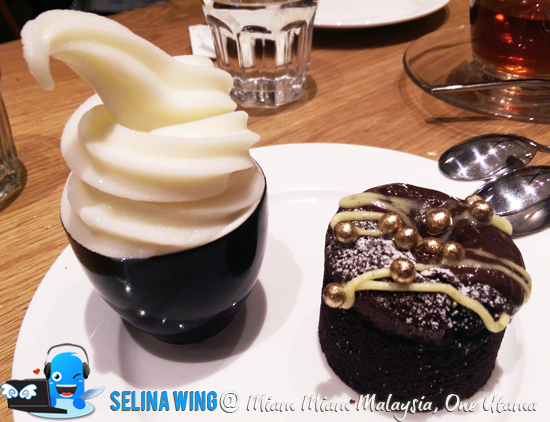 We were so full after we managed to finish 3 desserts and 2 main courses! That is why many people are queuing so long because they love the culinary dishes, so it is special unique from French-Japanese culture! We really happy to celebrate birthday for my good friend, James. And we also wish that James studied his master so hard working until he graduate soon ya! Happy Birthday to James, my good friend! I suggest that 2/3 dishes can share with 2-4 people! If you are thirsty, can order FREE water to drink! I heard that The Holy Grail of French Toast is very famous legend by everyone who recommended as their favorite at Miam Miam! Next time, I sure will try The Holy Grail of French Toast, ya!